Design Idea: The Chloe Dress is designed specifically for formal occasion even though you can wear it on any occasion. The 'glittery' details will enhance fabulous look, light and airy wings will make your step feel light and confident. other colors are available via Custom Made (Pre-Order). Design Idea: This Dress is definitely gorgeous and makes you look fantastic on the Eid-ur-Fitr. Treimee team has been put lots of efforts to make this dress looks so beautiful with Svarowski details on it. 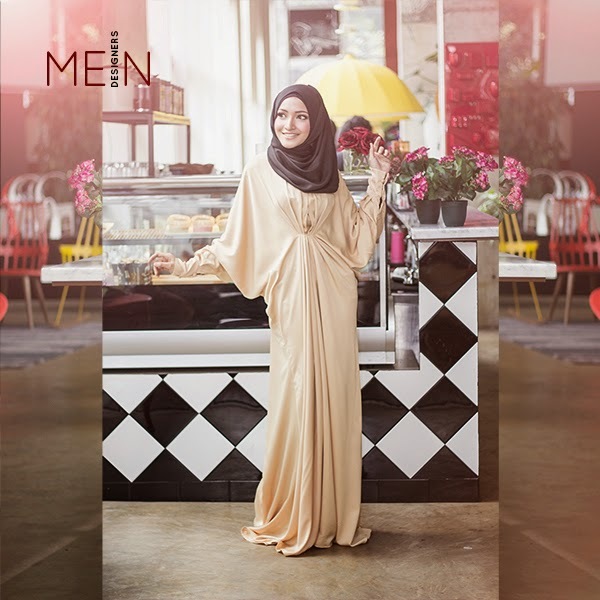 Design Idea: The modern Kaftan dress is perfect outfit for your "Hari Raya" festive. The smart design with Svarowski crystal will guaranteed make you look modest yet elegant. 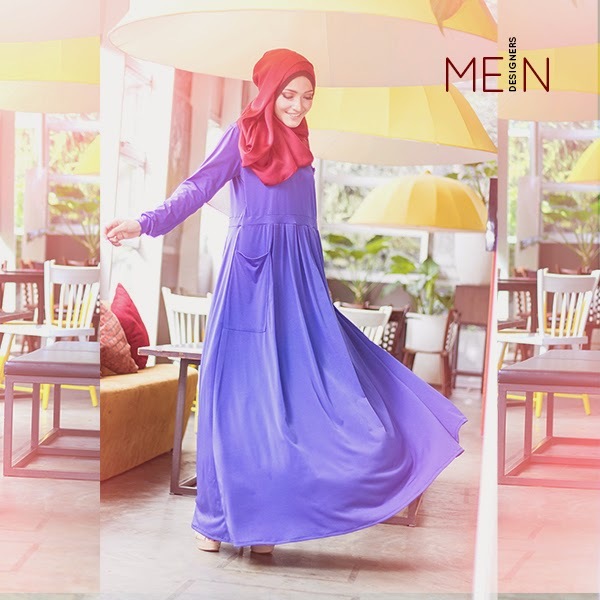 Go to LastMinuteShopping at MEIN Designers to get this dress. Design Idea: The ideal outfit for your Eid Day, having formal brunch or dinner, you'll still be looking freat and fabulous. 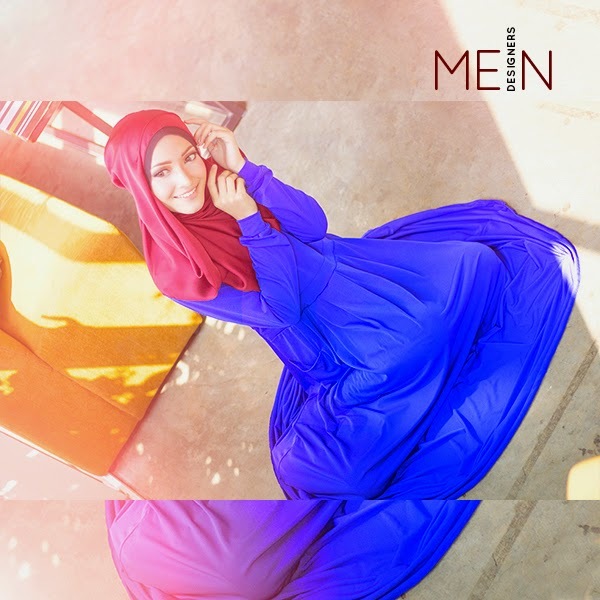 Go and grab it with LastMinuteShopping at MEIN Store. Design Idea: This dress is suitable for more relax occasion during and after Eid. It is very comfortable for a hot and sunny day. And this blue beauty is also very versatile for daily activities. Going to shopping malls or visiting families are easily fit with this dress. Go to MEIN Store for Last Minute Shopping.